We offer a full range of general dentistry and whitening dental services in a family friendly environment. We’re looking forward to seeing you. Call us today at (306) 242-8788 for an appointment. 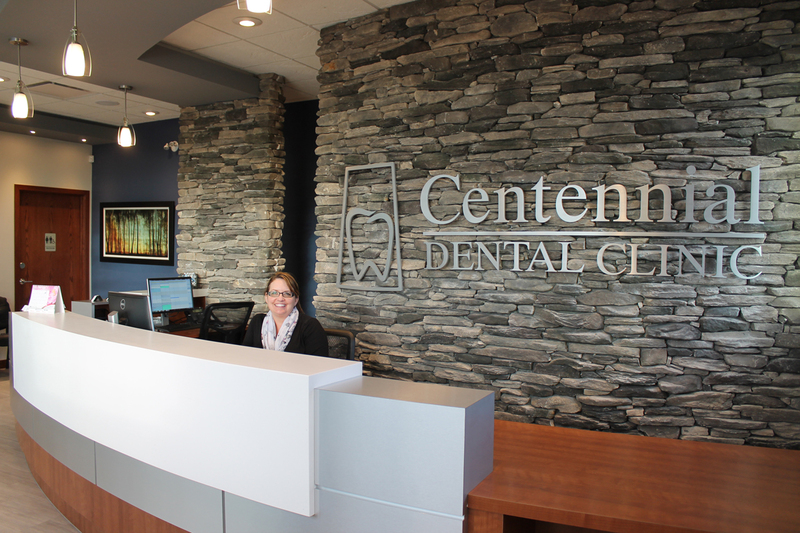 Visit us at 729 Centennial Drive South, Martensville SK.